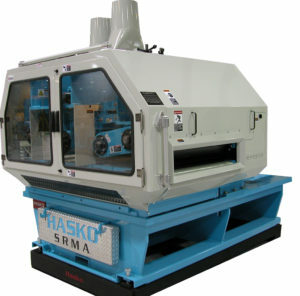 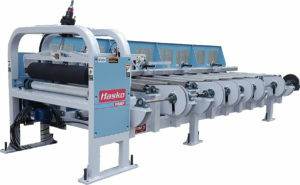 HASKO’s experience in rough mill operations provides special insight into complex ripping and cut-to-length projects. 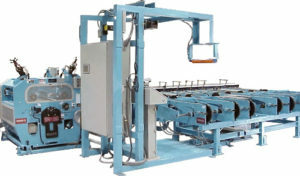 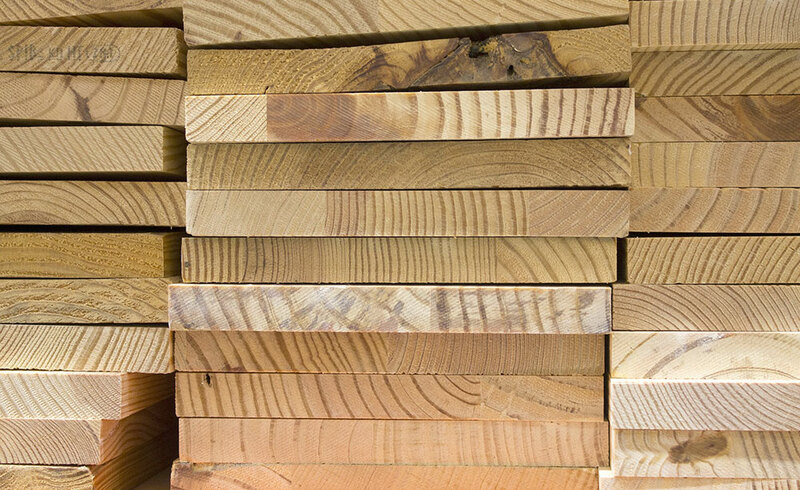 Innovative technologies such as rip optimization increase lumber yield while reliable, high-speed automated feeding systems save labor and increase throughput. 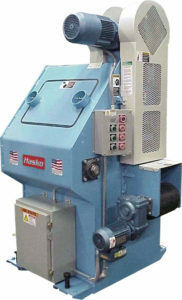 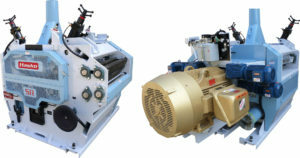 HASKO Gang Rip Saws, which have feed capacity ranging from 24 to 36 inches, are legendary throughout the industry for consistent performance in ripping hardwood lumber. 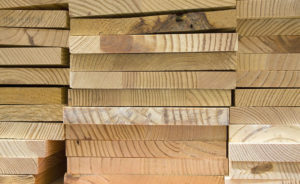 HASKO can help ripped lumber manufacturers attain a stronger operational efficiency evolution by studying their input and output and calculating the benefits of improvements to the process.